Please read the Imperial Lobby and Information Legion! 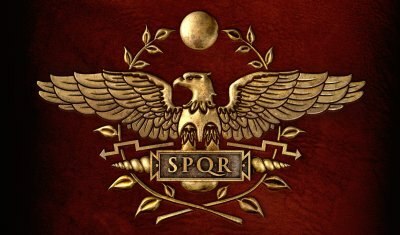 Welcome to the Roman Empire TeamSpeak!! Copyright © 2013-2019 by TS3index.com | Ladezeit: 0.0313 Sekunden | Alle Rechte vorbehalten.